The flag is an official state symbol, same as the emblem and the anthem, and embodies unity and harmony, culture, national identity, and state sovereignty. The flag is shaped as a rectangular three-coloured cloth made of three identical strips: the top is white, middle is dark blue, and bottom is red. The width/length ratio is 2:3. Another interpretation correlates the colours of the flag with historical areas of the Russian empire: Belarus (white), Malorossiya (dark blue) and Great Russia (red). Dark blue, white and red are the so-called Pan-Slavic colours and are used in the flags of the majority of the Slavic states and nations (the Czech Republic, Serbia, and Croatia). The Pan-Slavic flag also uses these three colours. Interestingly, the white, dark blue and red colors, which symbolize freedom and revolutionary ideals, are also used in the flags of many non-Slavic states, such as France and Great Britain. 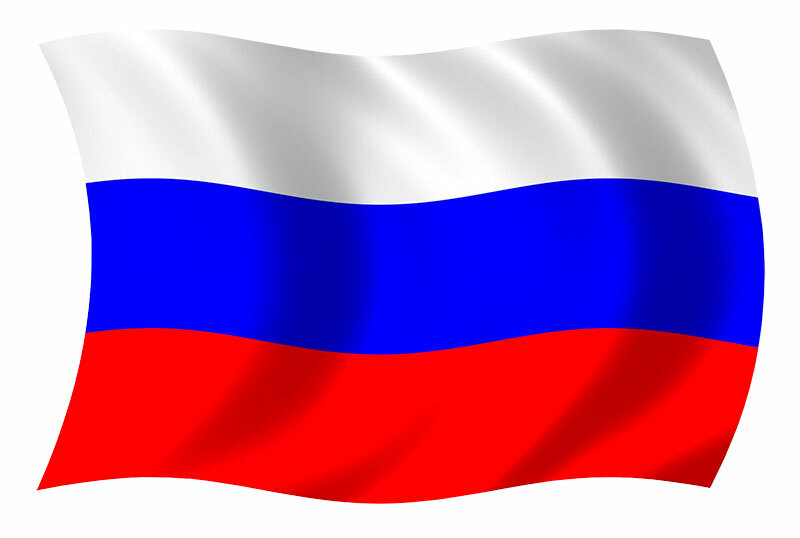 The federal constitutional law On the National Flag of the Russian Federation establishes the State flag of the Russian Federation, its description and the procedure of its official use. The Day of the State Flag is celebrated on August 22nd and was established in 1994 by a Decree of the President of the Russian Federation.